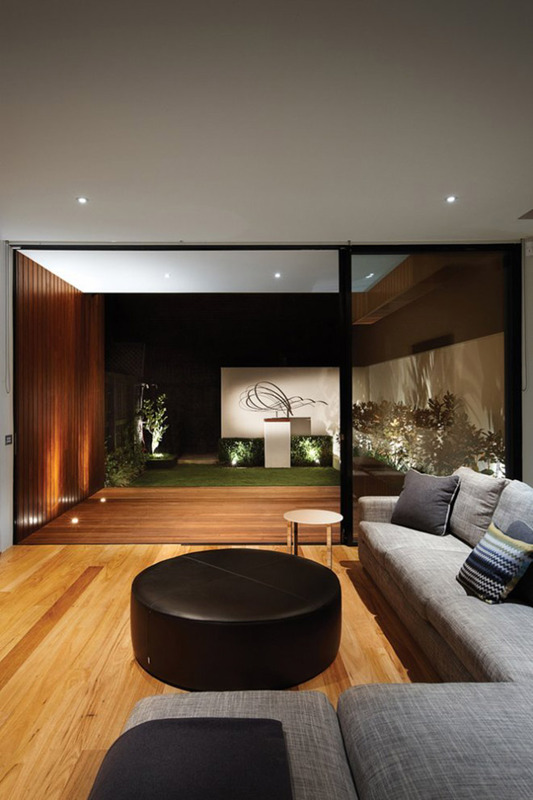 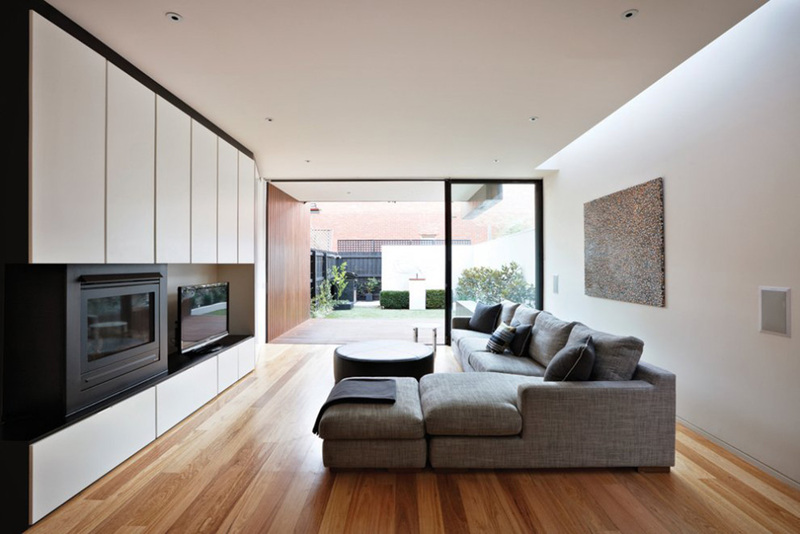 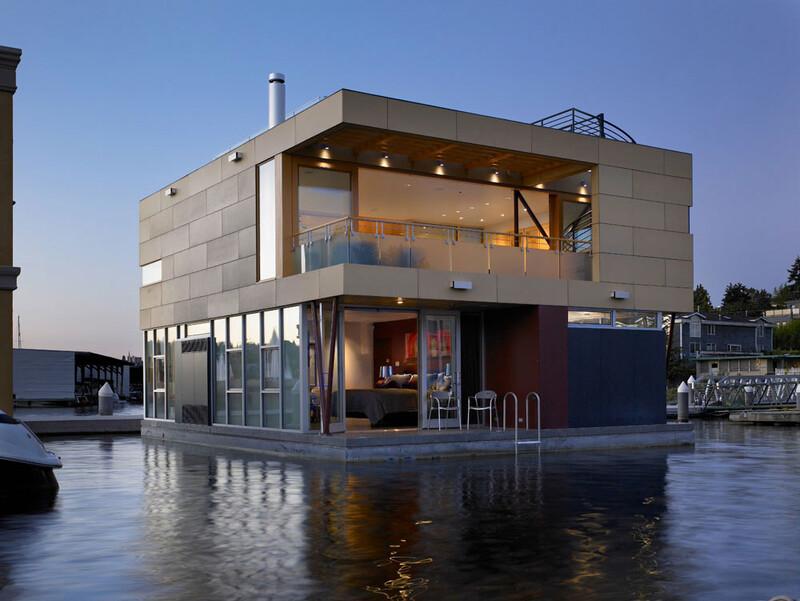 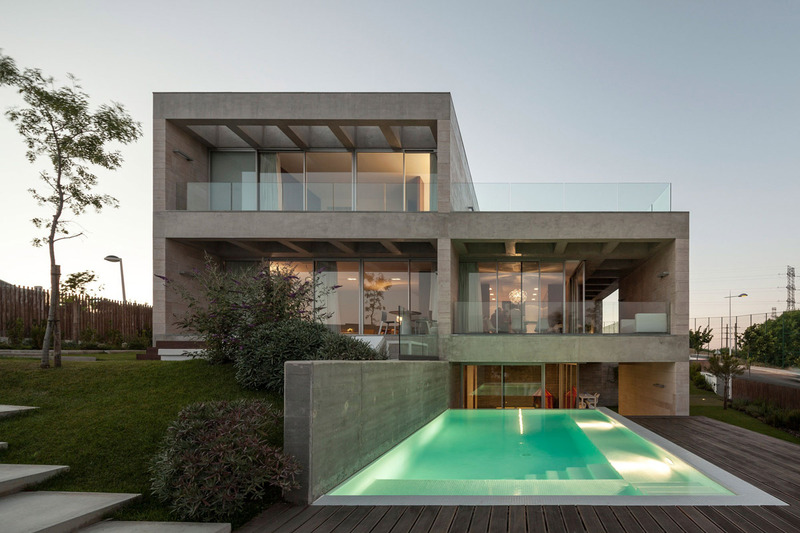 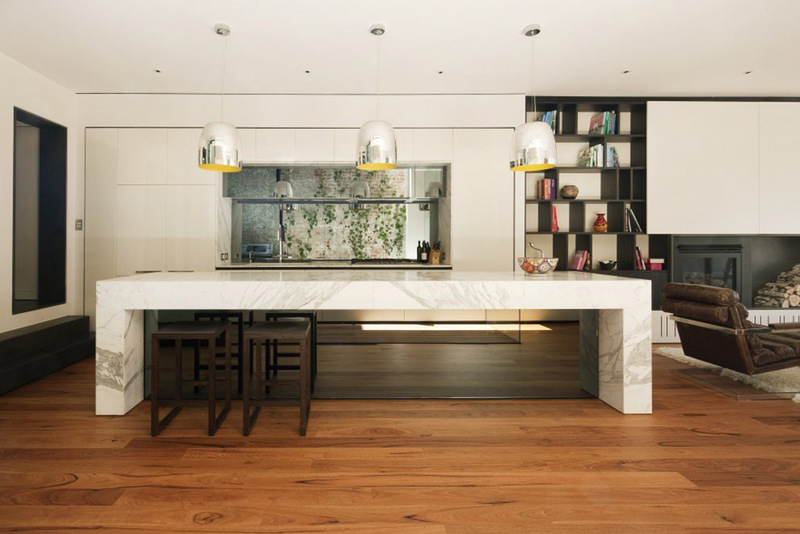 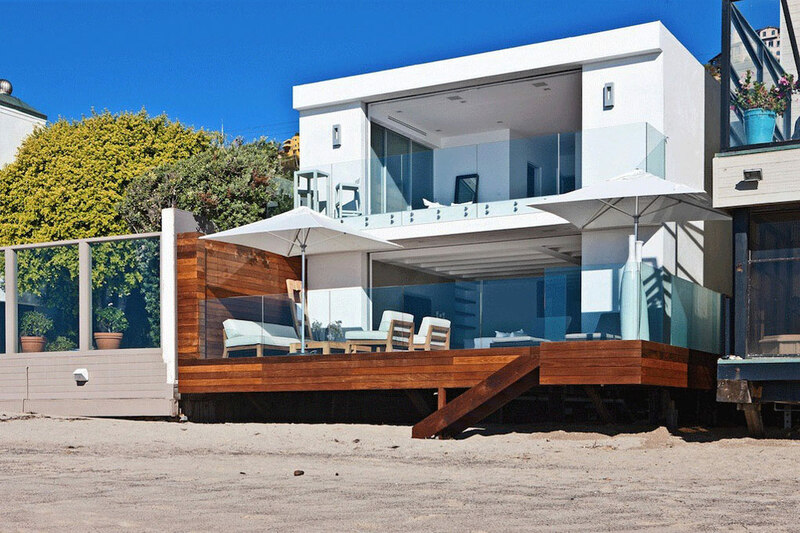 The Nicholson Residence was completed by the Melbourne based studio Matt Gibson Architecture + Design. 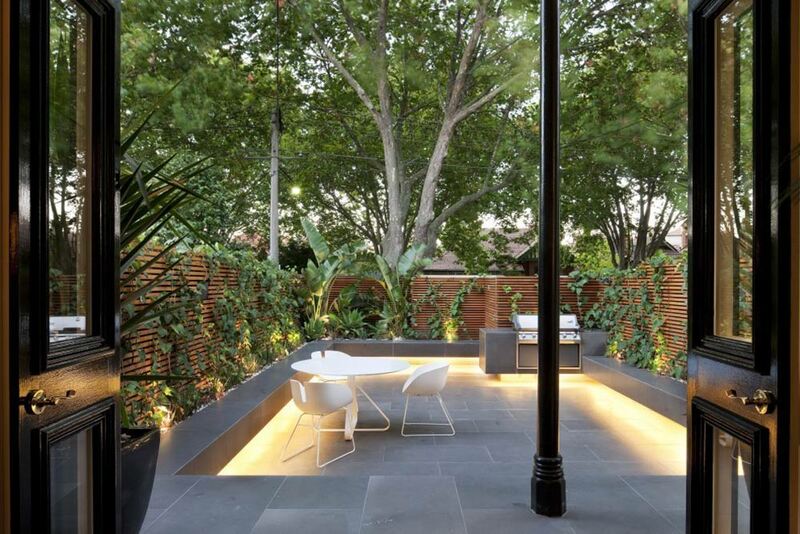 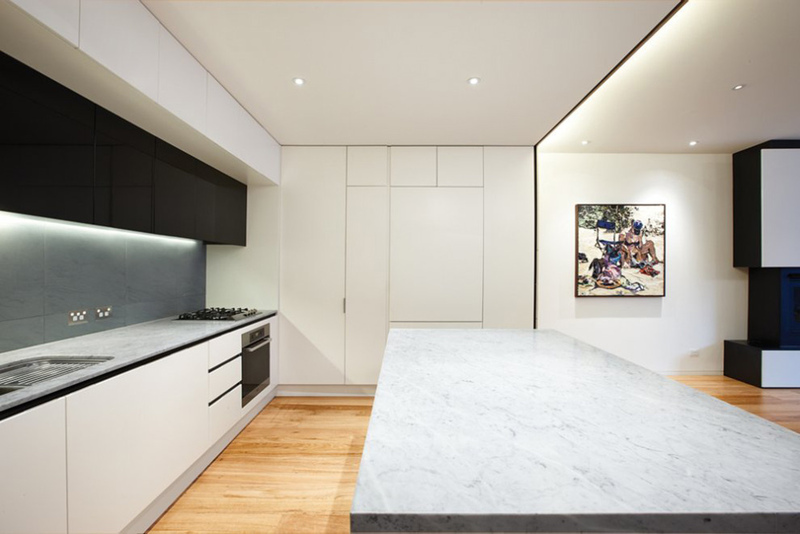 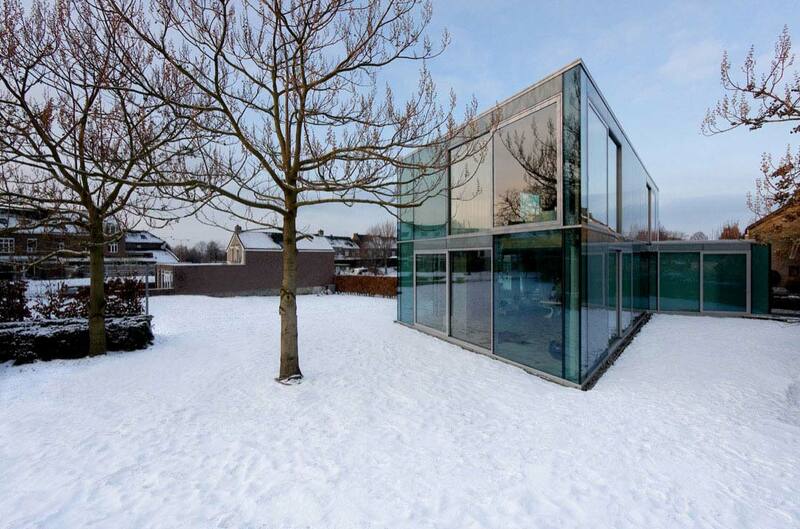 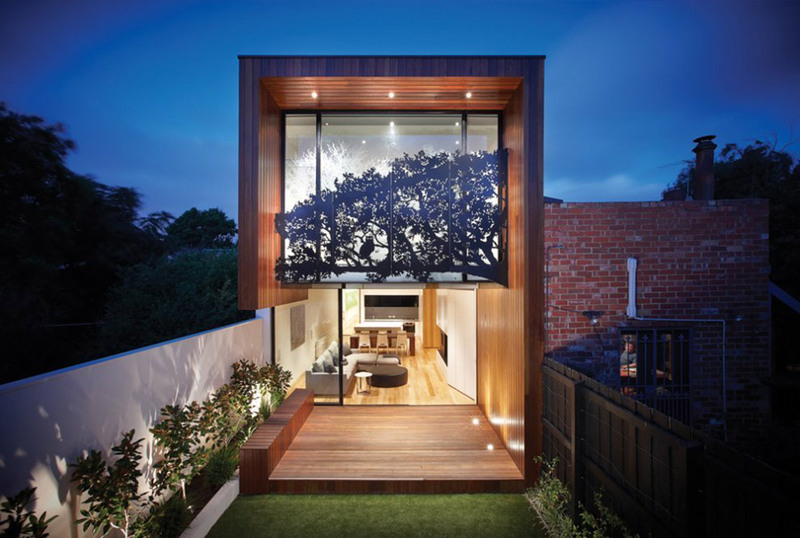 This spectacular renovation project is located in Park Road, Middle Park, Melbourne, Australia. 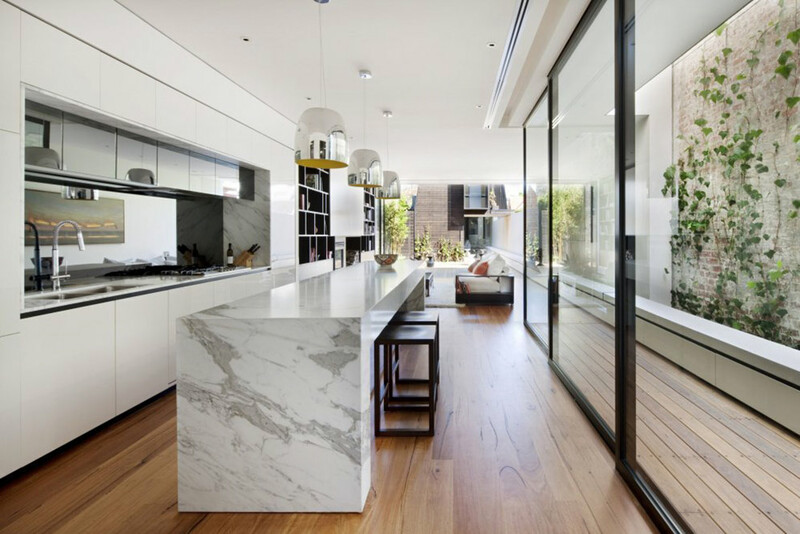 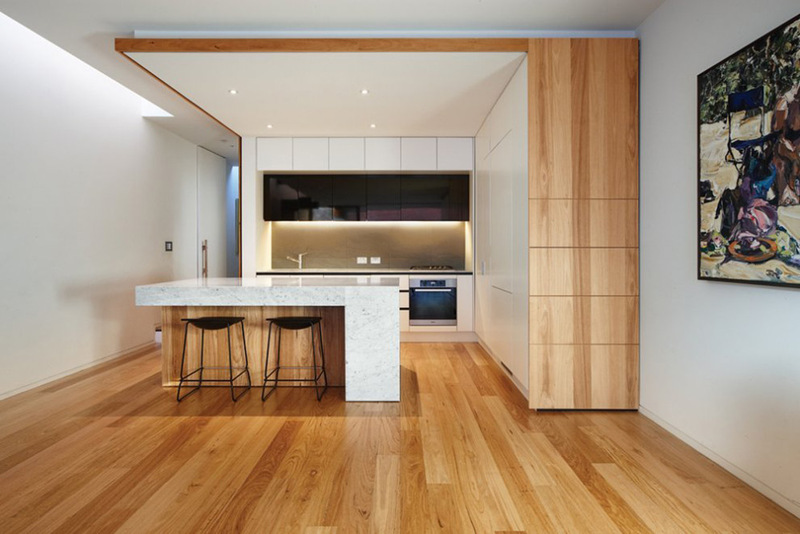 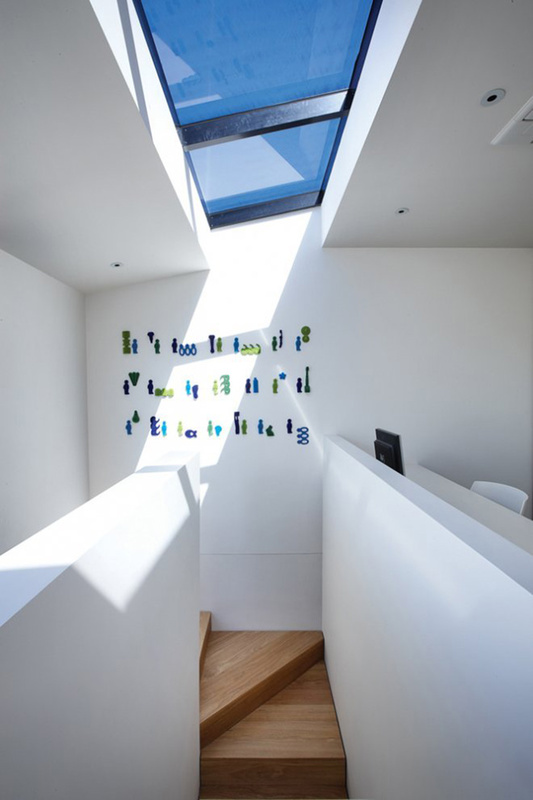 “This renovation involved the renovation of a Federation single fronted terrace within a heritage overlay including the provision of a series of first floor level spaces that cantilever deep into a previously treed rear of the site. 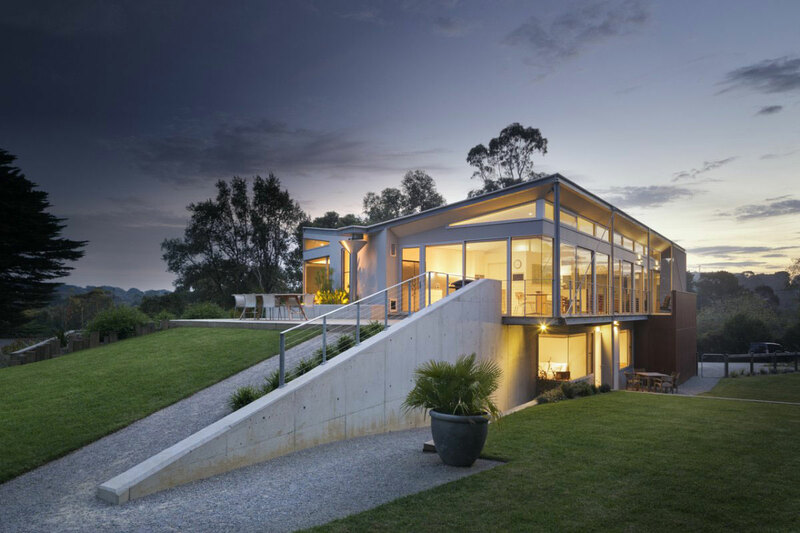 The rear addition presents as a long, tall timber-clad tube wrapped around the remaining existing boundary walls and cleared out GFL interior.